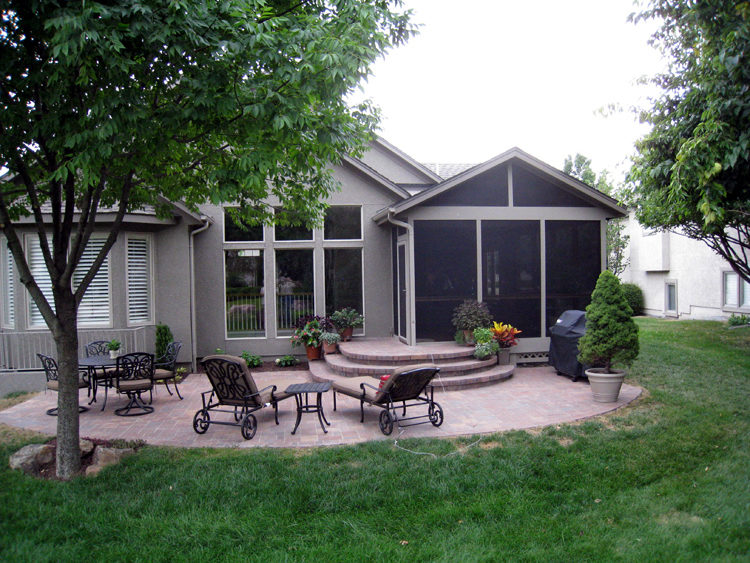 Do you want a screened porch, 3-season room or a sunroom for your Kansas City area home? The most important question we always ask my clients is how are you going to use the room? What is the purpose of this room? Does it need to be accessible in all months of the year? It’s about what works for you and your situation. You want to make sure you get the space that provides all the elements or practicality for how you will use the space. In this stage of the planning, you need to be asking the right questions. We can help you by asking the right questions which will then lead to key decisions. Because we’re custom designing every space we build, we’re able to tailor it to your exact usage. 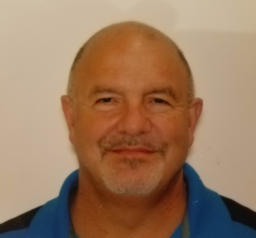 Here are some good starter questions: Do you plan on spending time in the room primarily in the warmer months or do your plans include spending time in the room year round? Do you envision having your morning coffee there year round? Do you envision closing it off in the colder months? The answers to these questions will help you determine whether a porch, 3-season room or sunroom is right for you. Screened porches are usable about 7 months out of the year! 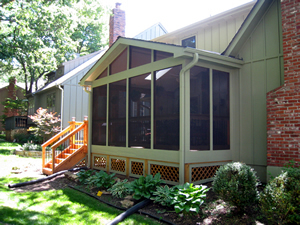 A screened porch does not have any solid windows (such as glass) and there is no insulation. In the Midwest a screened room is typically usable 7 months of the year or maybe longer. Because of the screened windows, rain or moisture might come in. With a screened room, you need to make provision for moisture and rain blowing in. The screen room may have the same size, same shape, and same roof as an enclosed room, but a lot of other things are different. For example, you will not want to use hardwood or wall-to-wall carpet in a screened room. 3-season rooms are usable 9 or 10 months per year! A 3-season room has glass which separates it from a screened porch which has no glass. The type of glass is important. If you’re going to try to use it 8-12 months of the year, you probably want double-paned windows to keep the cold out even if you’re going to get a space heater. The cold will go right through single-pane windows. With a space heater, you can extend the usage but you’re not going to make a 10-12 month room out of it. That full year room requires a full insulation package. 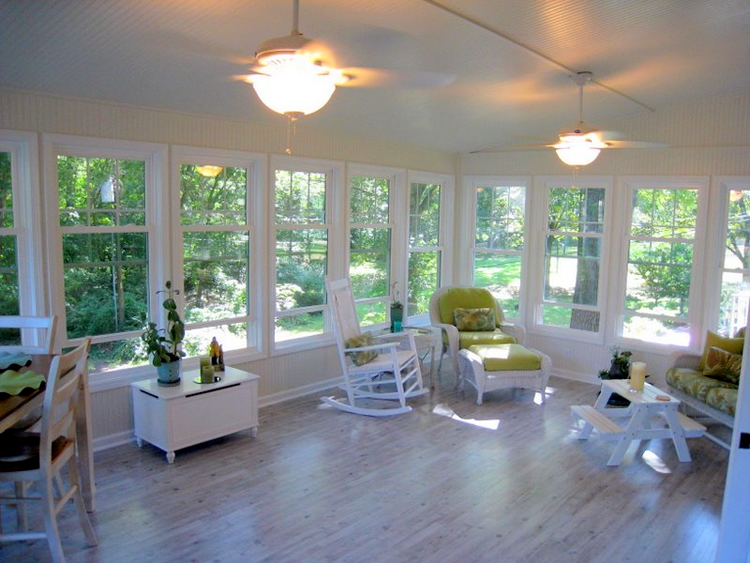 Sunrooms are usable all year long! A fully functional 12-month room is fully insulated and has double pane glass, probably with low-E glass. With a sunroom or room that’s going to be used all year, the room probably also has some type of heat or cooling. With sunrooms, you also need to consider solar gain. The room can get way too hot. It depends on the direction of the room, the size of the windows, solar rating of windows, roof overhang, tree shade, etc. The temperature could make you feel like the inside of your car on a hot summer day. We can help make these key decisions easier. With our experience in working with homeowners on deciding what room is right for you, we can help ask the right questions to help you determine what works best for you. give us a call for a free consultation at (913) 851-3325 or drop us an email. We look forward to working with you to design the perfect new outdoor living space for your home.